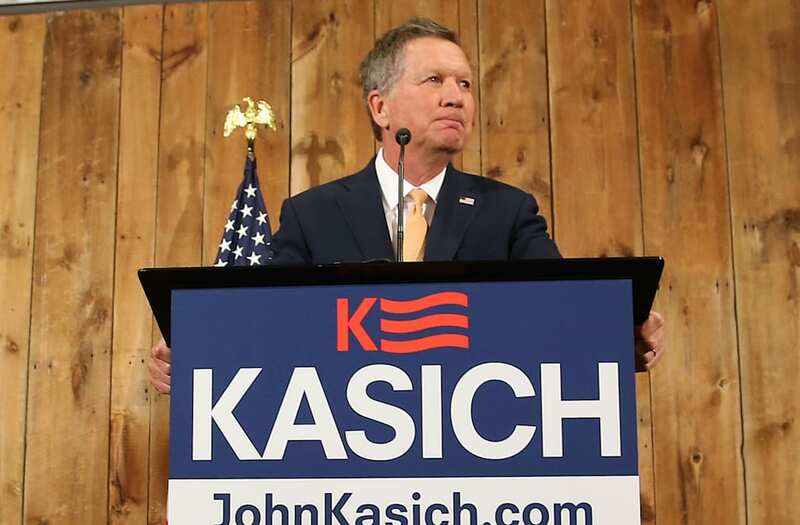 After unsuccessfully running for president in both 2000 and 2016, John Kasich is reportedly prepping a third bid for the White House in 2020. In a New York magazine profile, the governor of Ohio says he feels there needs to be a fundamental change in the country. "I’m willing to be part of that," Kasich said. "I want my voice to be out there. I want it very, very much." Kasich told New York he believes the GOP should be pro-environment and pro-immigrant -- and has his eye on a complete overhaul of education. According to the profile, he has retained a minimal campaign staff — who are said to be helping him choose whether to run as a Republican or as an Independent. Kasich’s second term as Ohio’s governor ends in January 2019. He cannot run again because of the state’s limit of two consecutive terms, freeing him up for a potential 2020 presidential run.